LINCOLN – Nebraska Family Alliance has opposed the plan for a 2,000 slot machine casino in Carter Lake, Iowa, on Nebraska’s side of the Missouri River, since it was announced in November. Today, an organization that serves the most vulnerable in the Omaha community on a daily basis, Open Door Mission, is calling attention to the proposed casinos’ close proximity to their campus. They issued a press release this morning expressing their opposition. “There is not a worse place a casino could be built than within walking distance of a major homeless shelter. This proposal, green-lighted by an unelected government commission in Washington, threatens to jeopardize the entire mission of one of Omaha’s most vital ministries. Grasz added “Opposing the Carter Lake casino proposal should be a no-brainer for Nebraska. A casino in Carter Lake will exploit the most vulnerable members of our society, create a substantial increase in crime, addiction and broken families, and the typical ruse about increased tax-revenue isn’t even on the table. 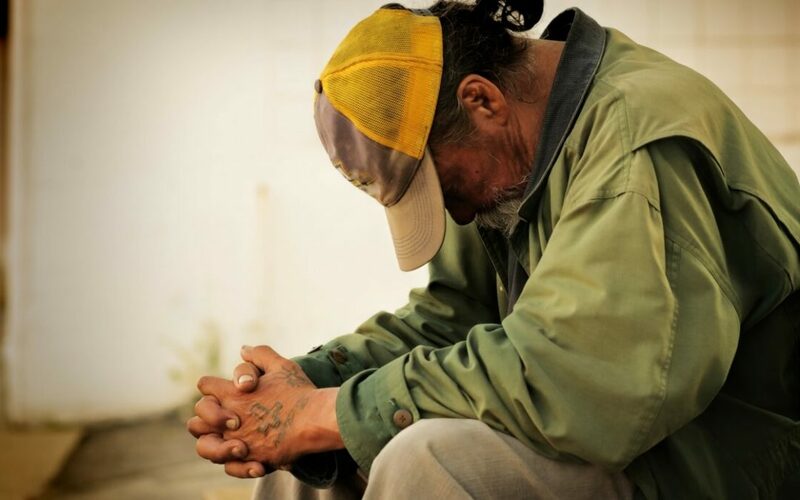 Each day, the Open Door Mission campus offers 816 shelter beds to homeless men, women, and children, serves over 2,000 hot meals and provides preventive measures to more than 275 people living in poverty. “While the Open Door Mission provides food, shelter and critical preventive measures to hundreds of people living in poverty, casinos create more gambling addicts than jobs, generate up to 50% of their revenue from problem gamblers, and syphon money away from local businesses while taking advantage of those who can least afford it,” Grasz said.